Please share this piece of black history with your friends on Facebook. The Numbers Don’t Add Up: Just How Many Slave Owners Fought on the Union Side in the Civil War? 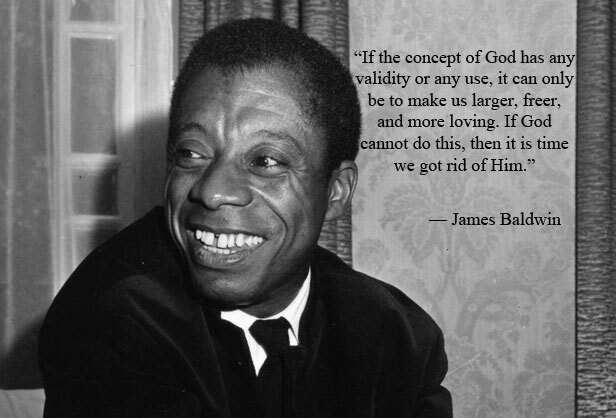 James Baldwin always intrigued me. Totally enjoy reading what he says. A lot I am in agreement with. He went through some tough stuff as an African Man born in America. After traveling to many other countries still choosing to come back and live out his life in America says a lot about conditioning and how it becomes a part of you even when it’s not all that good. I guess after having gone else where he found conditions wherever were even worse for Black People. we must be going to Heaven for we suffer as Jesus did. Humph !